Turning numbers and data into scoops. Helsinki journalists have been doing it for years and serve as good examples for media worldwide. "We do a lot of scraping with bots," said Tuomas Peltomaki from the daily newspaper Helsingin Sanomat. "All media houses in Finland have software to help citizens vote in the elections." He explained that politicians fill forms on policy issues, the public does the same, and the data can be used to analyze decisions on voting. It's one of countless ways journalists in Finland capitalize on the country's open data ecosystem. 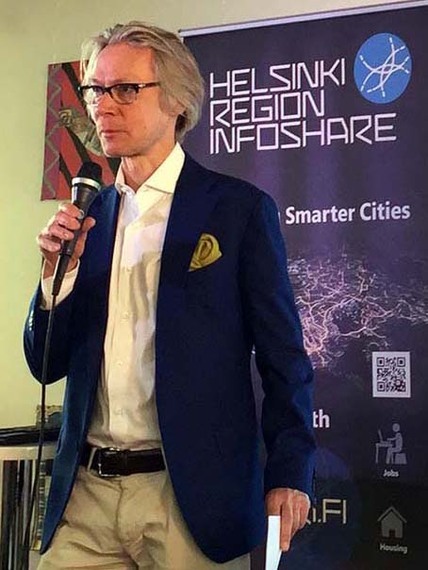 Everyone can access the city's public data, including foreigners (provided they understand Finnish), unless the information relates to national security or may violate people's privacy. "I figure out ways to do stories through visualizations and interactive content to simplify data sets," said Peltomaki, who also codes, but admits that data journalism is getting expensive to produce. He uses a super Mac, codes with Python, cleans up data with Open Refine, relies on Dropbox for archiving, and for visualizations works on Java Script. "Politicians don't complain about data sharing," he said. "It's democracy at work." Peltomaki's presentation was part of a workshop I attended at Helsinki Public Library #10 on open data and transparency and how journalists can turn data sets into meaningful stories. The city of Helsinki and private Finnish institutions make voluminous amounts of information readily and freely available to the public. One's own data can also be mined and used, legally and illegally, through hacks, sloppy trails, and other means, participants were reminded. By combining large data sets from different sources, journalists can prove certain policies don't serve their purpose or are outright wrong. 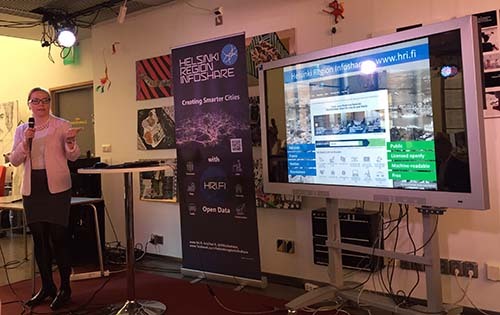 The city of Helsinki initiated its open data policy in 2009 and followed it with an open data service, Helsinki Region Infoshare. Information on meetings, agendas, and decisions is available via the electronic decision making system Open Ahjo. Libraries, whose role is to guarantee access to information, are the crown jewels of Helsinki's public services, and Number 10 is an experimental facility that's the most visited in the capital, where visitors learn by doing. "Only 25% of this library's users borrow books, while 75% need other services," said Kari Lamsa, the director. "We have music studios, editing rooms, facilities to publish media; anyone can use the library for office space." Every day the award-winning library services some 2,000 visitors and hosts one or two events like cultural exhibitions or dialogues, thanks to a Finnish policy that taxpayer-subsidized libraries, museums, and adult education are worthwhile. Library services are free at Number 10, but it costs 1 Euro ($1.14) to use the restroom. The workshop was a side event during UNESCO's World Press Freedom Day 2016 (WPFD) conference that focused on access to information. There's been open data in Finland since the start of the Internet. Today it's mostly machine-readable. This year's WPFD coincided with the 250th anniversary of the world's first Freedom of Information Law in Sweden and Finland. Finland was part of Sweden at the time. The "Freedom of the Press Act 1776" passed by Sweden's parliament abolished preventive censorship and made political debate - including criticism of the country's rulers - permissible. But religious texts remained subject to prior censorship. 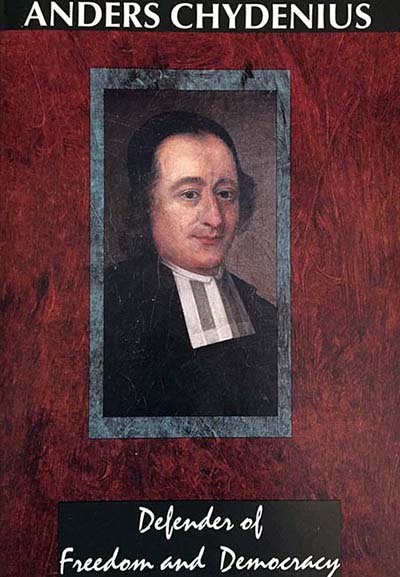 The Act, courtesy of parliament member Anders Chydenius, stipulated that administrative and judiciary documents, as a rule, were public and that citizens had the right to access them. 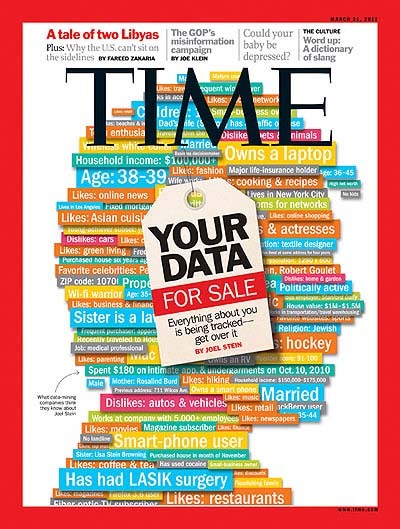 But digital data can be confusing to the uninitiated, hence the need for good interpreters in the media who can turn facts into digestible morsels on society, government operations, and more. 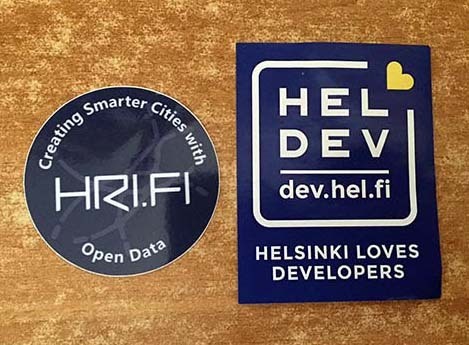 According to Tanja Lahti, project manager for the city of Helsinki, all data sets are open via Creative Commons and available as Excel files and open apps interfaces. The city has its own open data census. "Procurements are very useful for journalists to see where taxpayers' money is spent," she explained, adding that startups are provided with free raw materials. "The city of Helsinki gets lots of feedback about infrastructure." The city publishes procurement data itemized by types of spending and providers of products and services. In addition to improving transparency, Helsinki's open data policy boosts innovation of services and creates new business opportunities. Developers can freely use open data to create new applications to benefit the public. Other data sources include land use, construction, social and health care, population, energy, public transport, parking, air quality, housing, day care and education. "Part of our job is to tailor this data into various analyses and other information products to be utilized by the city management, residents or virtually anyone else," Timo Cantell, director at City of Helsinki Urban Facts told the Helsinki Quarterly. Cantell, also editor-in-chief of Kvartti, a quarterly journal providing current research findings, comparative urban knowledge and statistical data about Helsinki, said his organization monitors various phenomena, collects, stores, and analyzes information. 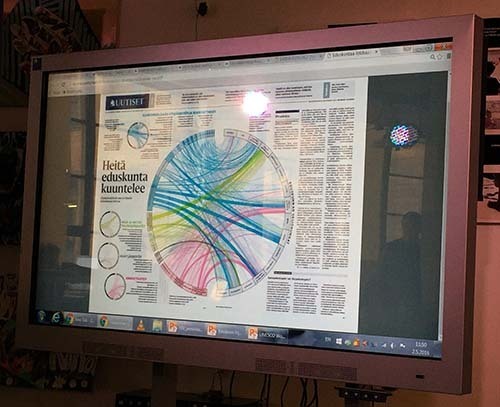 "Helsinki is one of the leading cities in data-driven management," he added. Non-profit association Open Knowledge Finland, a hub promoting such use, is also on hand to help people and journalists take the time to work on apps and have data come to life. 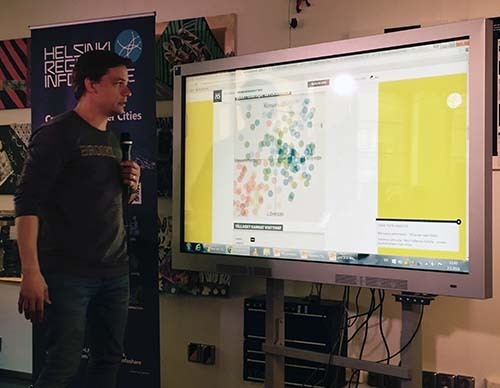 Apps for Finland competitions challenge students and businesses to use open data to develop applications. Froide FOI Portal, Open Knowledge Finland's freedom of information gateway, is another useful vehicle for journalists and ordinary citizens.